Meet Lacey & Dustin, and be part of their absolutely EPIC wedding day! Made with love by Carlos Martínez & LunArts Films team. Wedding videography Cancun, Playa del Carmen, Riviera Maya, Tulum, Los Cabos, Puerto Vallarta, México. 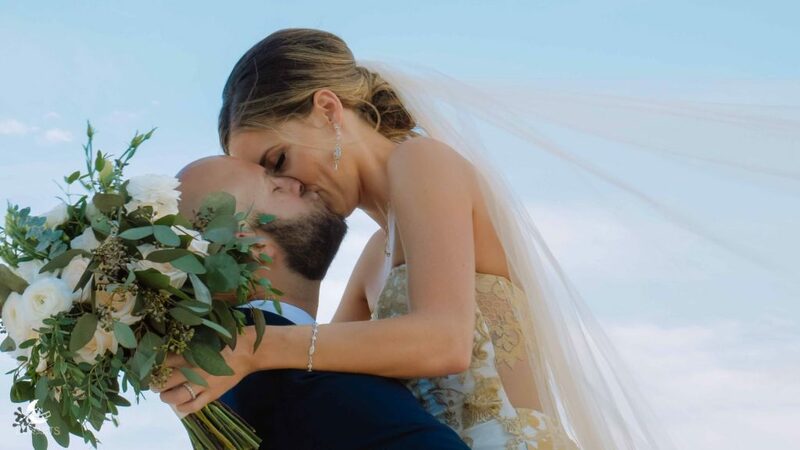 Let’s turn your wedding day into something EPIC, contact us NOW! © Destination Wedding videography Cancun, Playa del Carmen. 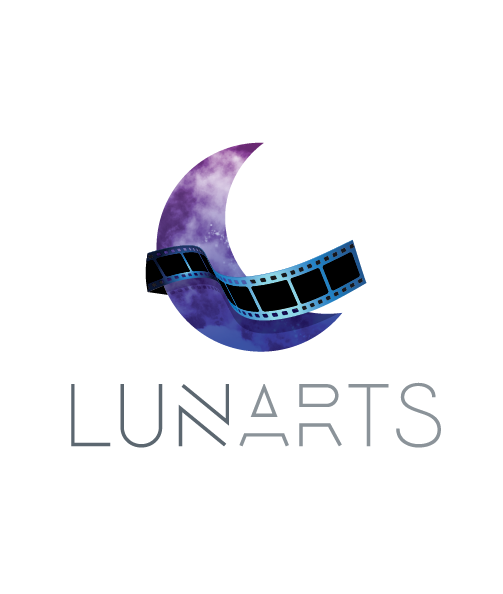 LunArts Films 2019 . All rights reserved.